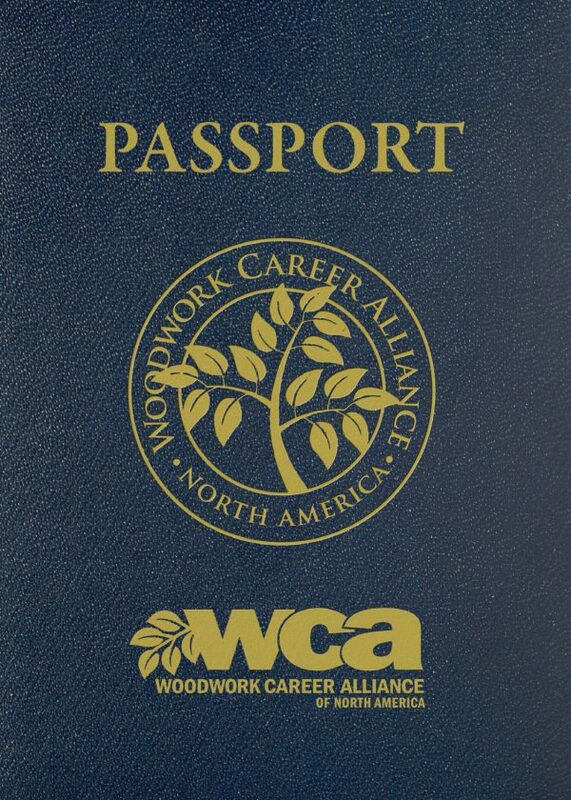 For Instant purchase buy Assessment Credits on your personal page of the WCA Registry using PayPal or credit/debit card. 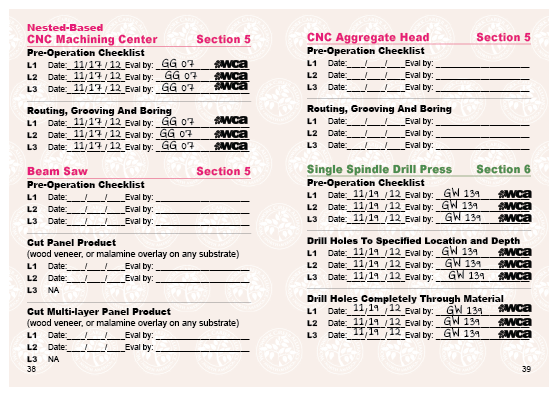 One level assessment credit is needed for each Tool Stamp you wish to earn. 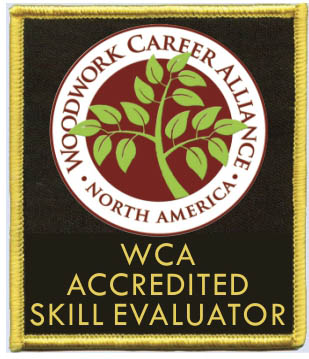 For example, to be evaluated on both Level 1 and Level 2 of Table Saw::Ripping, you would use two level assessment credits. Credits never expire. Tool Stamps/Skill Points you earn using credits never expire, they are Lifetime Achievements. If you will not use PayPal or a credit/debit card, select Bulk Assessment Credits on this page.